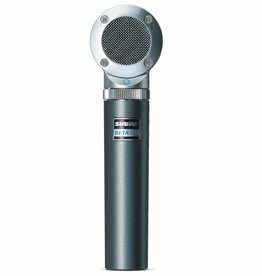 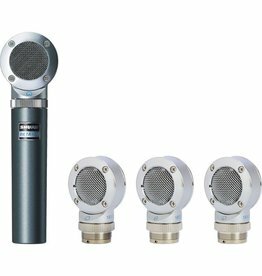 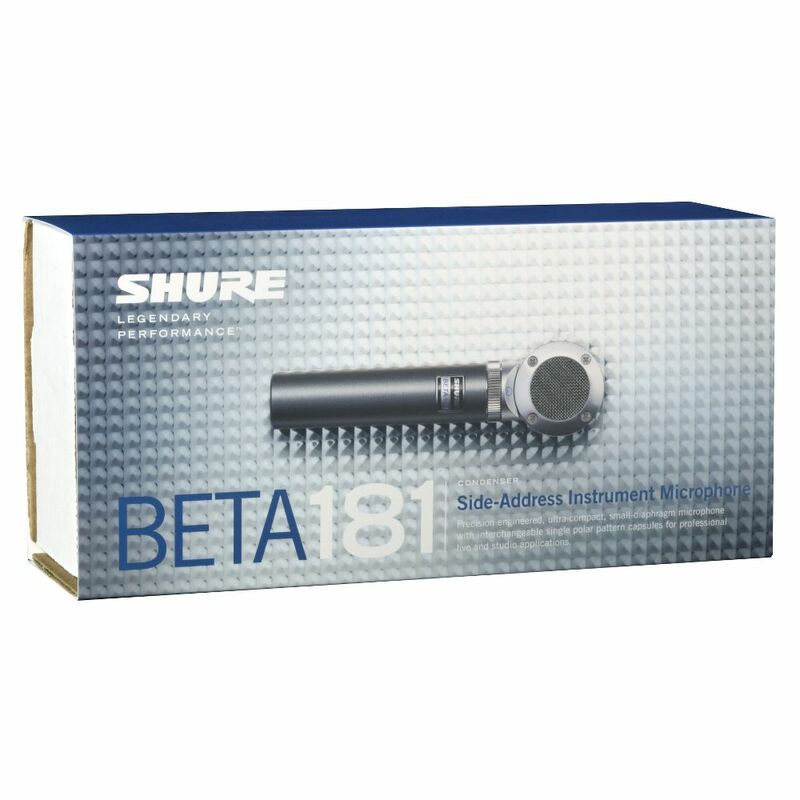 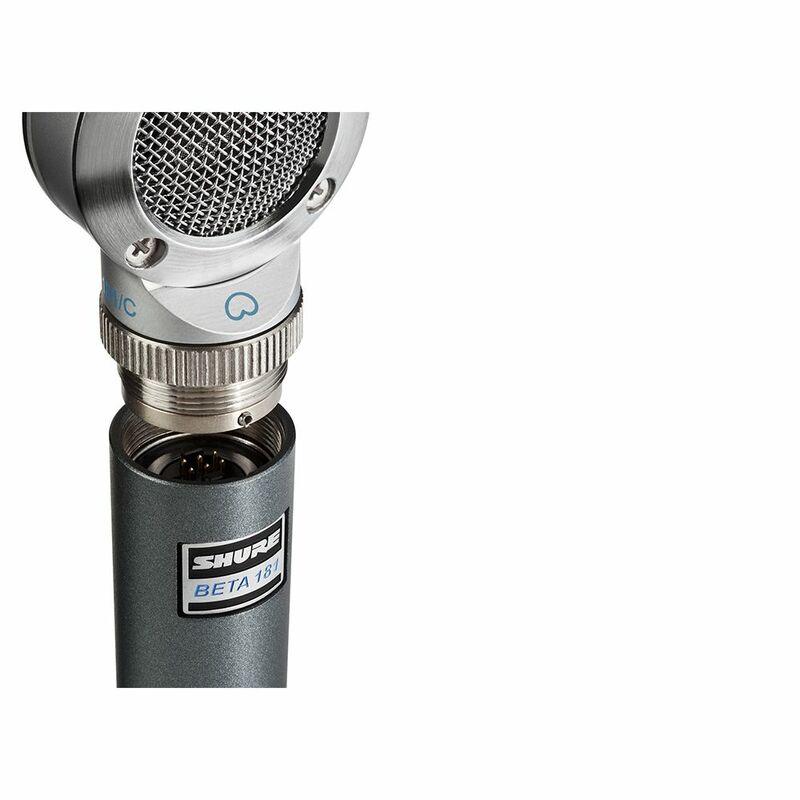 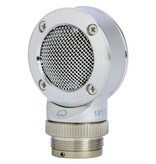 The Shure BETA 181 is an ultra-compact, small-diaphragm side-address condenser microphone, designed for discreet placement and control in live and studio environments. 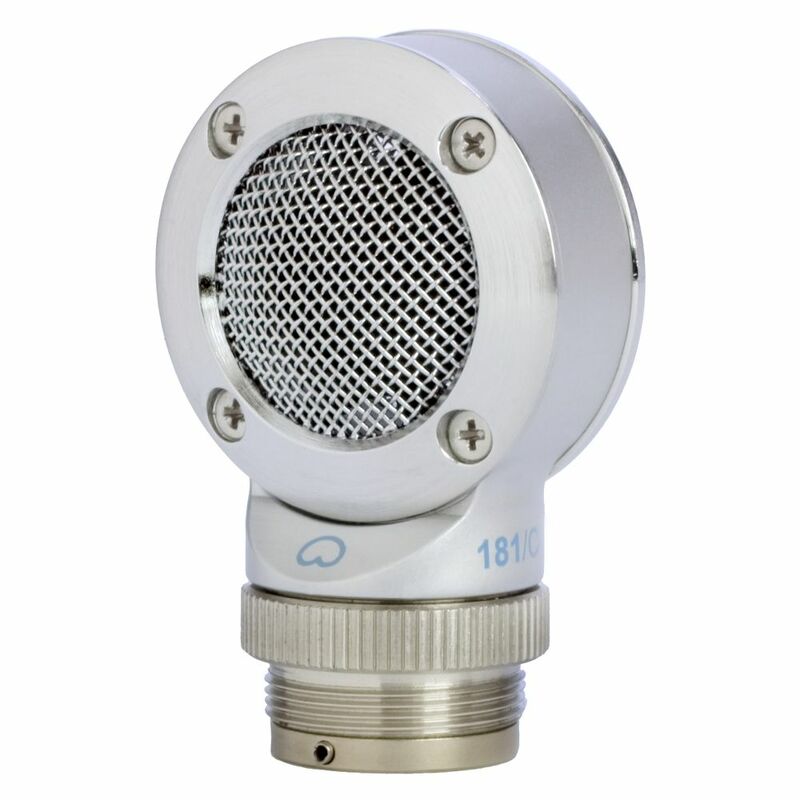 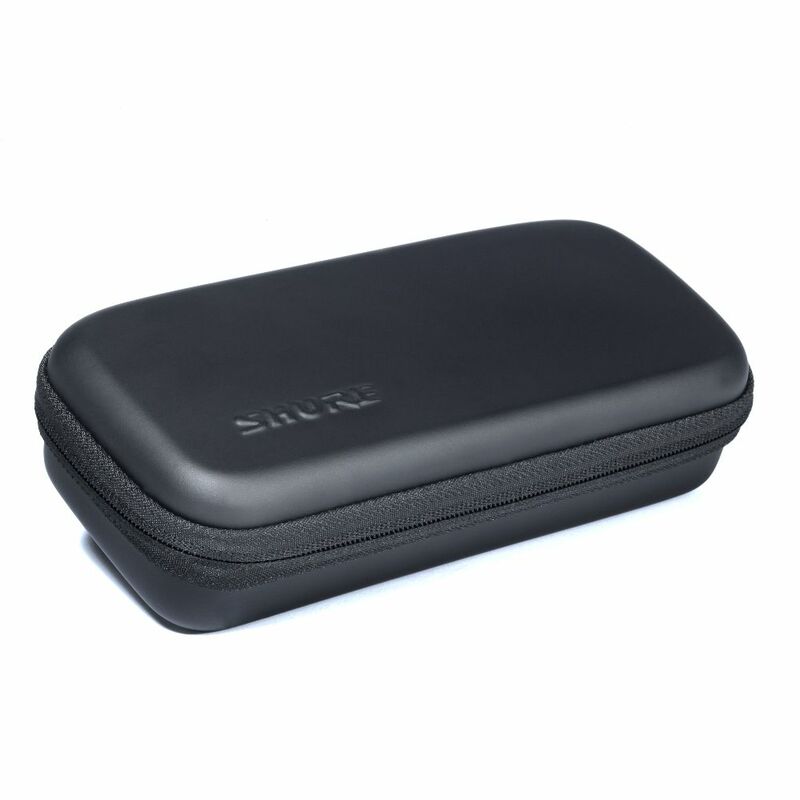 Featuring interchangeable cardioid, supercardioid, omnidirectional and bidirectional capsule options for superior versatility, the small diaphragm design provides superior audio with consistent, textbook polar responses in a form factor small enough to get close to the source in the tightest conditions. I love this mic! 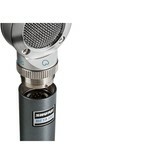 Especially on toms. 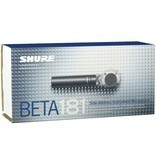 Also great on choirs, piano, and Leslie cabinets.